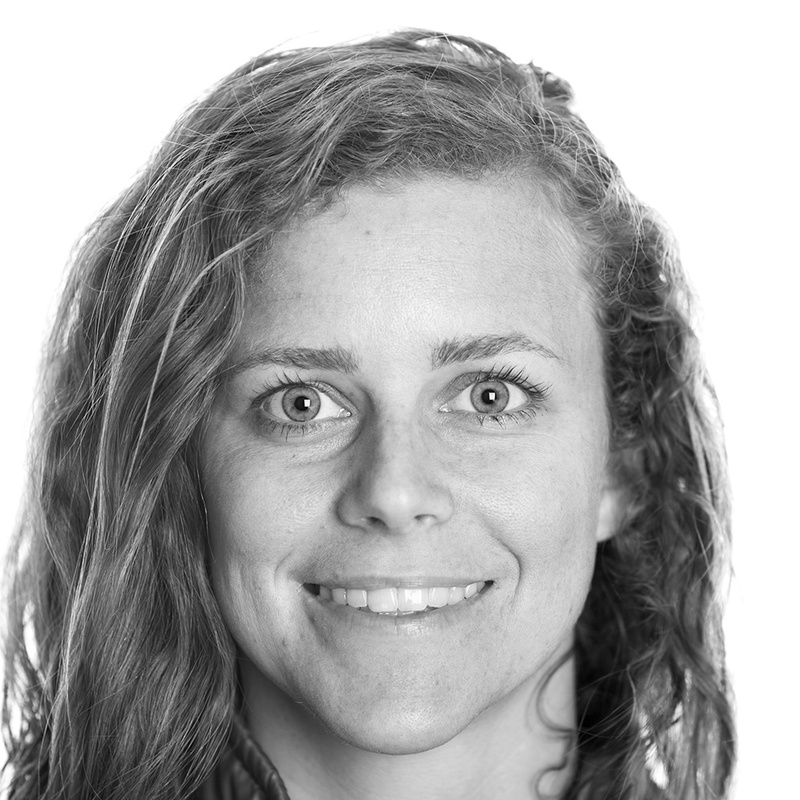 Mandy joined the California policy team in 2016 after serving as the Surfrider San Diego Chapter Manager. As the California Policy Coordinator, Mandy advocates for the protection of all 1,100 miles of California’s coastline. This work includes tracking development applications at the California Coastal Commission and participating in the state’s efforts to adapt to climate change and plan for sea level rise. Smart planning and adaptation are the key to ensuring California’s waves and beaches - and the recreational opportunities they provide - are able to survive in the coming decades. When not reading lengthy policy documents or speaking at public hearings, you can find Mandy sailing, surfing or hiking around in beautiful Southern California. She has an MA in Environmental Policy from the Middlebury Institute of International Studies and served as California Sea Grant Fellow for the California Natural Resources Agency in 2013.